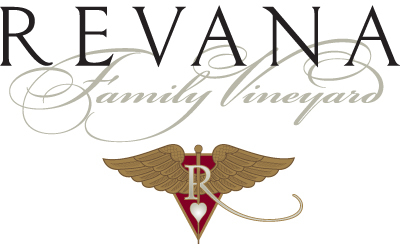 Cabernet Sauvignon is the wine of choice at Revana Family winery. Quality is the paramount goal and owner, Dr. Revana ensures the winery team has the necessary resources to craft great wines. This vineyard site is meticulously farmed and the soils provide an ideal terrior for Cabernet Sauvignon. Once farmed, the wines are crafted with depth, character and elegance.